Oliver Heaviside. Electromagnetic Theory [电磁论] 1. Cosimo Classics. 2013年1月 . ISBN 1605206164 （英语）. Oliver Heaviside. Electromagnetic Theory [电磁论] 2. Cosimo Classics. 2013年1月 . ISBN 1602062765 （英语）. Oliver Heaviside. Electromagnetic Theory [电磁论] 3. Cosimo Classics. 2013年1月 . ISBN 1602062625 （英语）. Oliver Heaviside. Electromagnetic Waves [电磁波]. Andesite Press. 2015年8月. ISBN 1298516943 （英语）. 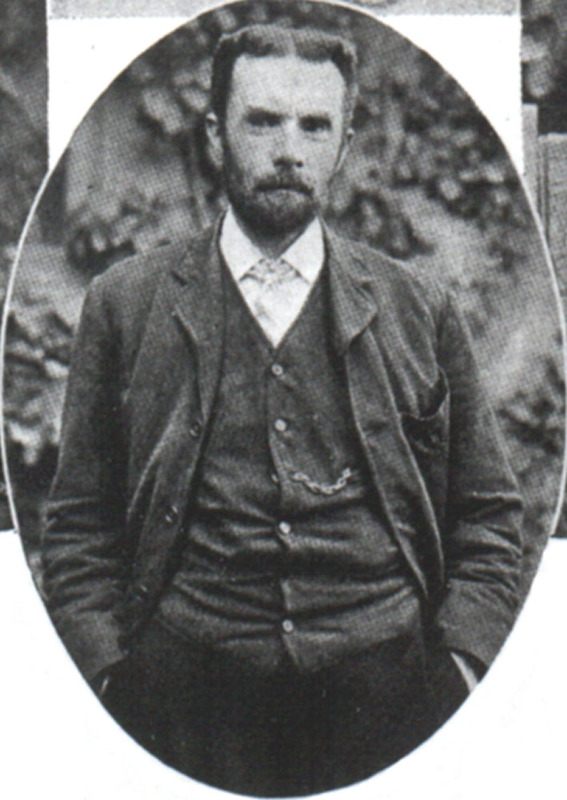 Oliver Heaviside. Electrical Papers [电磁学论文] 1. Cambridge University Press. 2011年6月. ISBN 978-1108028561 （英语）. Oliver Heaviside. Electrical Papers [电磁学论文] 2. Cambridge University Press. 2011年6月. ISBN 978-1108028578 （英语）. Oliver Heaviside. The Works of Oliver Heaviside [黑维塞的工作]. Createspace Independent Publishing Platform. 2015年6月. ISBN 1514357372 （英语）. Basil Mahon. Oliver Heaviside: Maverick MasterMind of Electricity [奥利弗·黑维塞：标新立异的电磁学界超级大脑]. History of Technology 1. Institution of Engineering & Technolog. 2009年4月. ISBN 9780863419652 （英语）. Paul J. Nahin. 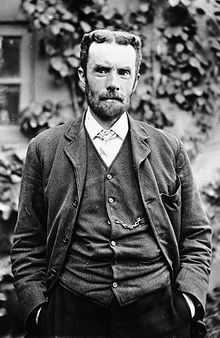 Oliver Heaviside: The Life, Work, and Times of an Electrical Genius of the Victorian Age [奥利弗·黑维塞：一位维多利亚时代电学天才的生活、工作与时光]. Johns Hopkins University Press. 2002年10月. ISBN 978-0801869099 （英语）. ^ Anon. Obituary Notices of Fellows Deceased: Rudolph Messel, Frederick Thomas Trouton（英语：Frederick Thomas Trouton）, 約翰·維恩, John Young Buchanan, Oliver Heaviside, Andrew Gray. 皇家學會報告 A: Mathematical, Physical and Engineering Sciences. 1926, 110 (756): i–v. Bibcode:1926RSPSA.110D...1.. doi:10.1098/rspa.1926.0036. ^ 2.00 2.01 2.02 2.03 2.04 2.05 2.06 2.07 2.08 2.09 2.10 2.11 2.12 2.13 2.14 Archives biographies: Oliver Heaviside 1850-1925 [档案传记：奥利弗·黑维塞]. 国际工程技术学会. [2017年10月6日] （英语）. ^ Bruce Hunt. Oliver Heaviside: A first-rate oddity [奥利弗·黑维塞：第一流的怪人] 65 (11). Physics Today: 48. 2012年11月 [2017年10月6日]. doi:10.1063/PT.3.1788 （英语）. ^ 4.0 4.1 Kôsaku Yosida. Operational Calculus -- A Theory of Hyperfunctions [算子微积分——一种超函数的理论]. Springer-Verlag New York. 1984年 [2017年10月6日]. ISBN 978-1-4612-1118-1. doi:10.1007/978-1-4612-1118-1 （英语）. ^ Pre-History of Radio Astronomy [射电天文学诞生前夕的历史]. 美国国家射电天文台. 2003年3月27日 [2017年10月6日] （英语）. ^ 菲利克斯·克莱因. 第5章“德国和英国1880年前后的力学和数学物理”. Vorlesungen über die Entwicklung der Mathematik im 19 [数学在19世纪的发展]. 数学翻译丛书 第1卷. 齐民友 (翻译) 中译本第1版. 高等教育出版社. 2010年3月: 207. ISBN 9787040288865 （中文（中国大陆）‎）. ^ 7.0 7.1 7.2 7.3 7.4 菲利克斯·克莱因. 第1章“线性不变量理论的基本概念初步”. Vorlesungen über die Entwicklung der Mathematik im 19 [数学在19世纪的发展]. 数学翻译丛书 第2卷. 齐民友 (翻译) 中译本第1版. 高等教育出版社. 2010年3月: 43. ISBN 978-7-04-032284-2 （中文（中国大陆）‎）. Eugenii Katz. Oliver Heaviside. Hebrew University of Jerusalem. （原始内容存档于2003-11-30）.